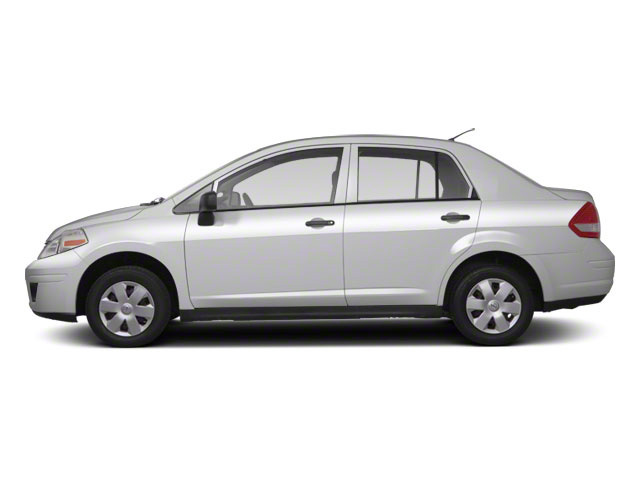 For 2016, the Nissan Versa receives minor updates, including a standard 4-speaker audio system on the base model. 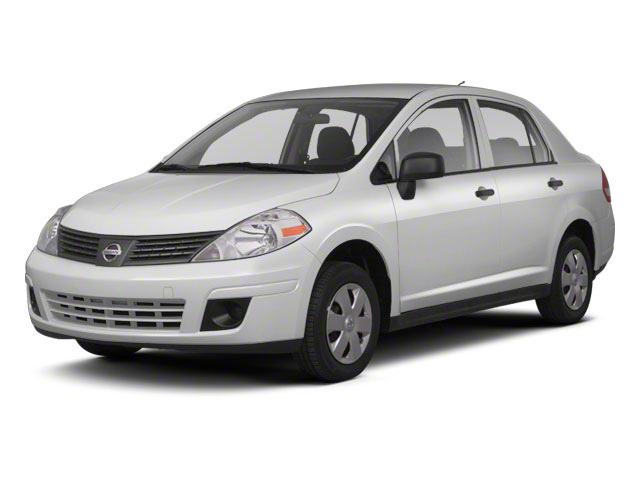 The 2016 Nissan Versa is offered in both sedan and hatchback body styles. Four trim levels are offered on the Versa sedan: S, S Plus, SV and SL. All are powered by a 109-hp 1.6L 4-cylinder with continuously variable valve timing. In the S, a 5-speed manual transmission puts power to the front wheels, while a 4-speed automatic is optional. The other three trims are equipped with Nissan's Xtronic continuously variable transmission (CVT). 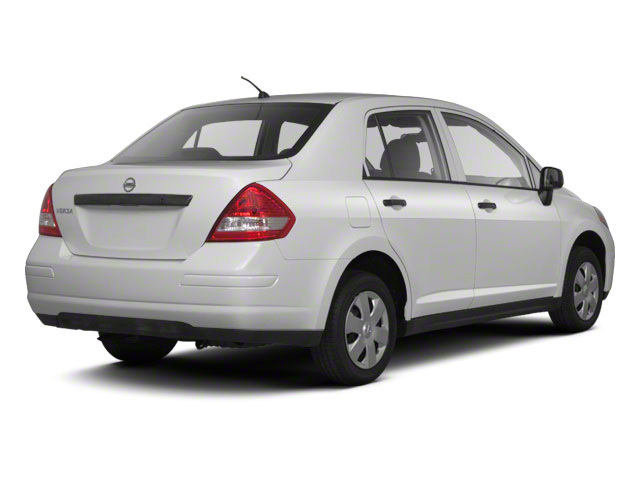 When so equipped, the Versa sedan delivers an EPA estimate of 36 mpg on the highway. The top-of-the-line SL includes 16-inch alloy wheels, fog lights, Bluetooth hands-free connectivity, variable-speed windshield wipers, passenger visor vanity mirror, keyless entry and ignition, a 60/40 split-folding rear seat, silver and chrome interior accents, an integrated 5.8-inch display that includes navigation and an iPod interface, as well as steering-wheel-mounted audio controls. 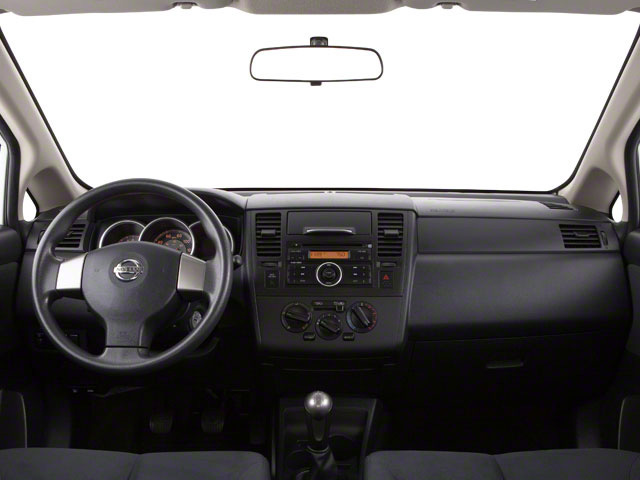 Packaged options for the Versa sedan include an SV Tech Package that includes a rear view monitor and a navigation system with NissanConnect, and an SV Apearance Package with chrome accents, fog lamps, variable intermittent wipers and 15" alloy wheels. As the least expensive car in America, the 2016 Nissan Versa offers exceptional value per dollar. Few other cars in the compact segment can match it for base price. Even the top-trim SL starts at only $18,660. That price buys a lot of car, both in features and in spaciousness. Fuel economy is strong too; the CVT-equipped Versa achieves up to 35 mpg combined, according to the EPA. With the 5-door Versa Note, hatchback lovers get a car loaded with intelligent interior features and functionality for people on the go, all while carrying a price tag lower than the Ford Fiesta and Honda Fit.